The Major Premise. There is a universal intelligence in all matter, continuously giving to it all its properties and actions, thus maintaining it in existence, and giving this intelligence its expression. 1: The Major Premise. 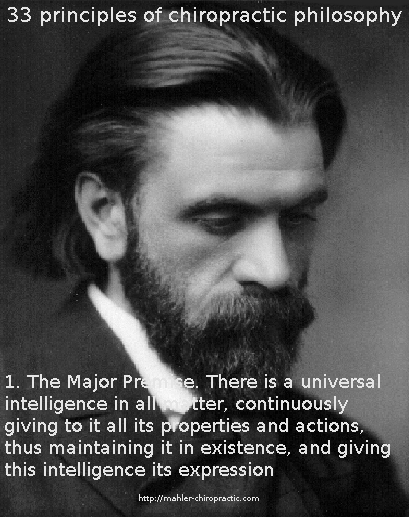 There is a universal intelligence in all matter, continuously giving to it all its properties and actions, thus maintaining it in existence, and giving this intelligence its expression.